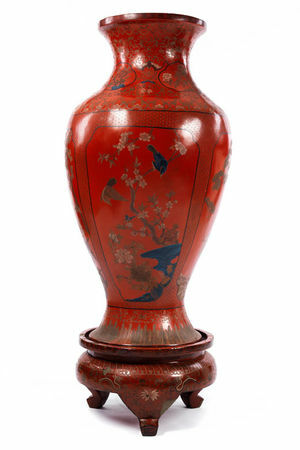 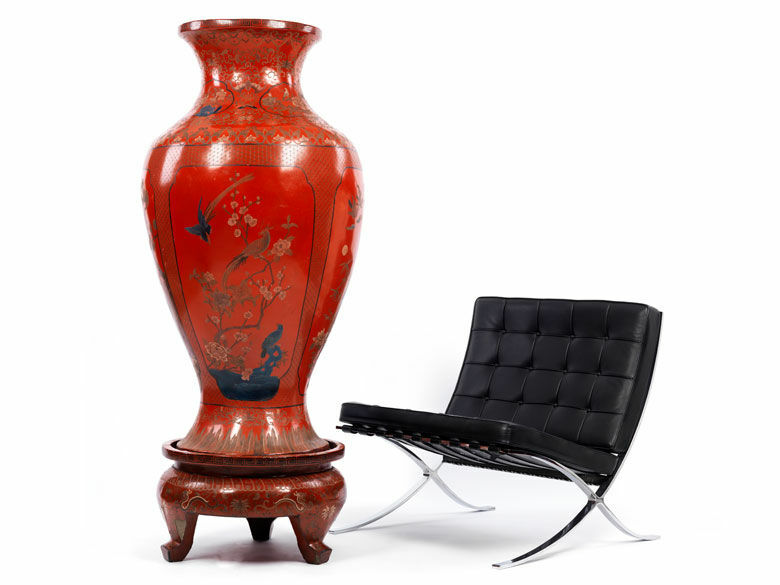 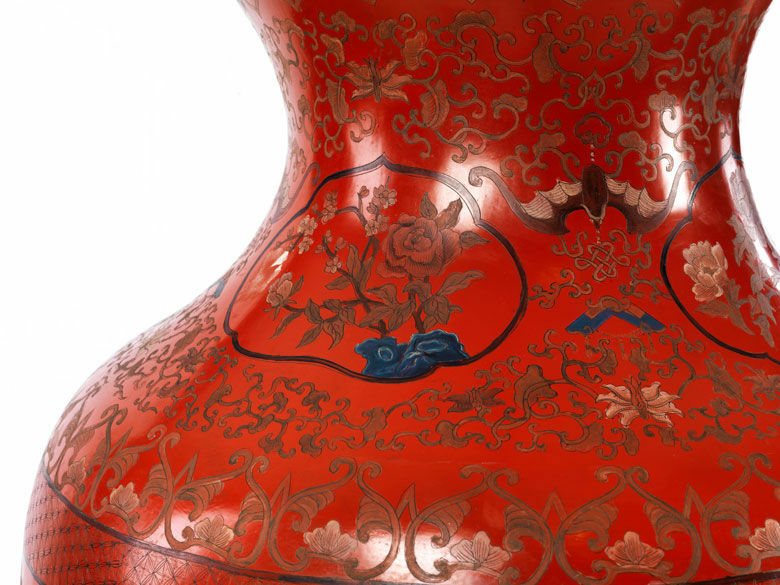 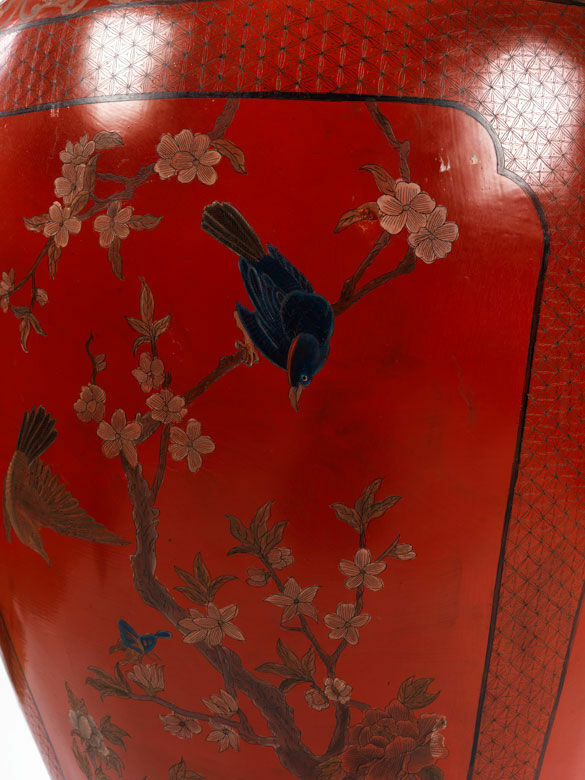 Large Chinese lacquer vase. 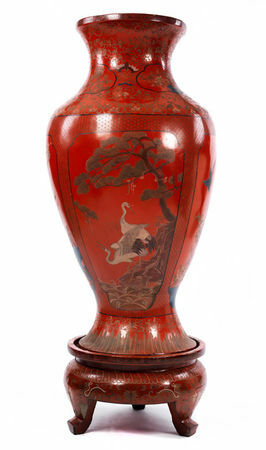 China, 18-19th Century. 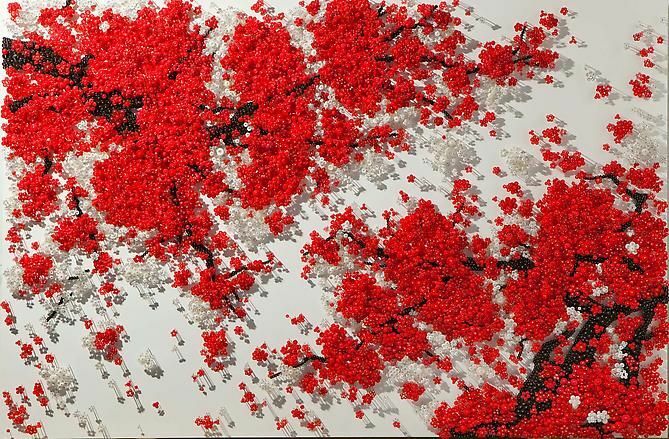 Photo Hampel. 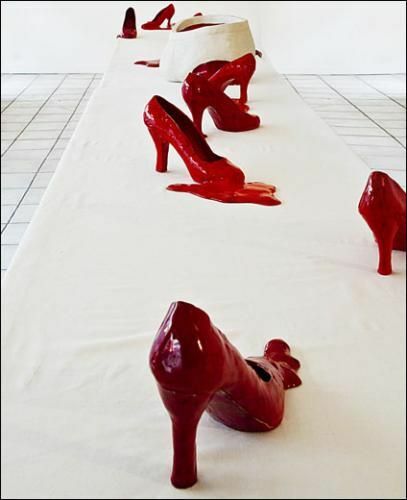 CHRISTINE COSTE, THE LAST SUPER, 2012.